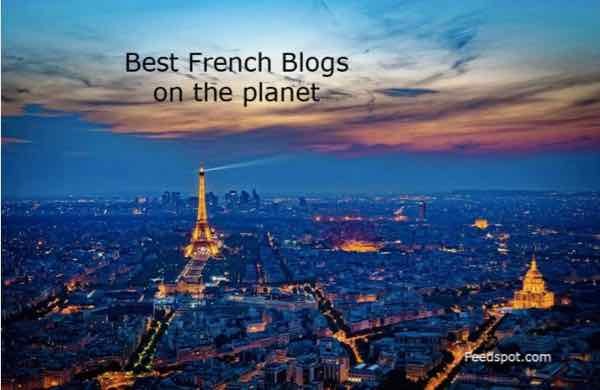 I am so honoured that Francetraveltips.com is featured in these publications, websites and podcasts. 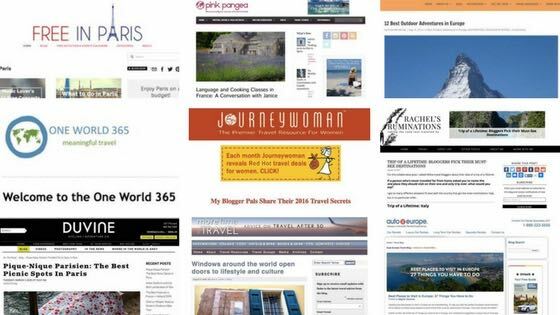 Check out the interesting articles here. 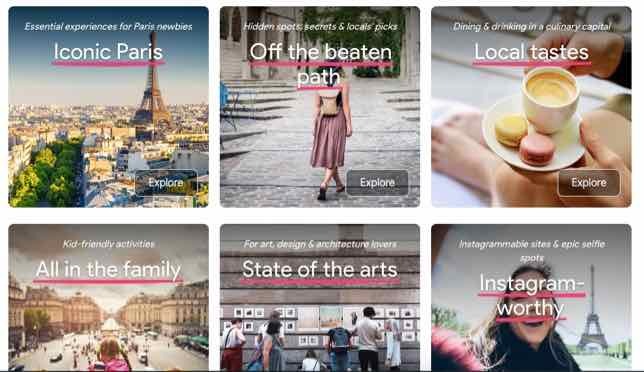 In September 2018 Google launched a new travel tool that only focusses on experiences in cities. It’s called Touring Bird . 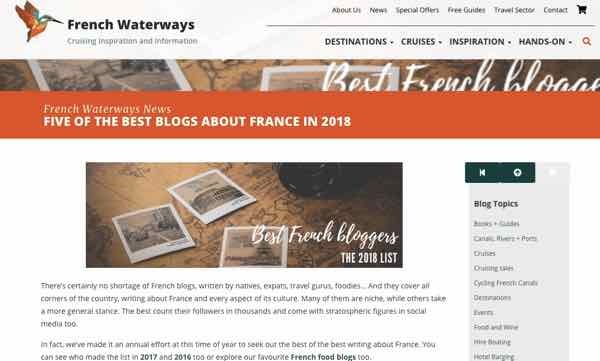 Many of my contributions are“Local Tips” in Paris—-and these are experiences that I have written about on my website. 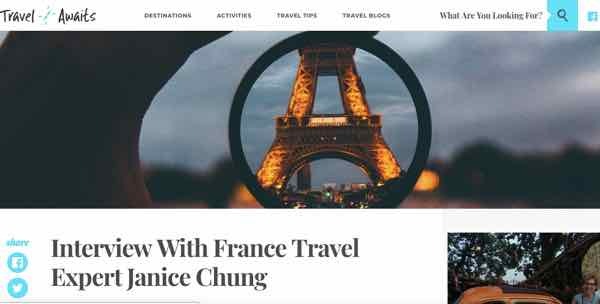 Paris is one of 20 top travel destinations that are featured in the initial launch. 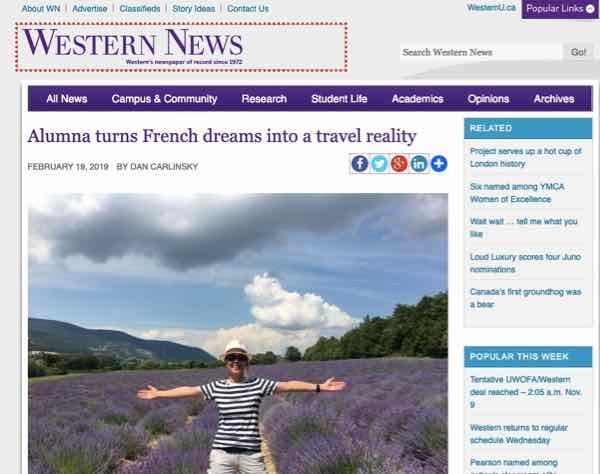 “Join Us In France” where I was the featured guest twice. 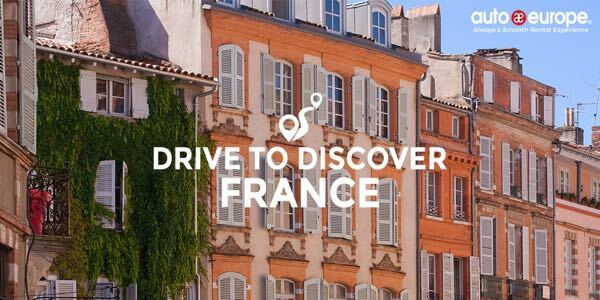 I shared many unique experiences one can try in France. 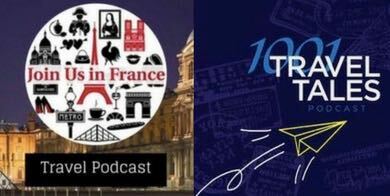 Check out the podcast in iTunes or on the Join Us In France website. Or you can listen to the podcast here. 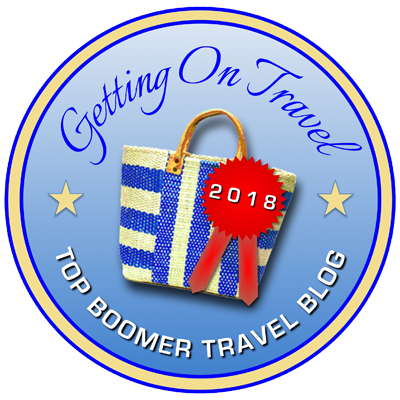 I discussed the many chateaux in the Loire valley and described many of the experiences one can have in the area, such as doing a hot air balloon ride through the area. The podcast can be found in iTunes or on the Join Us In France website (Loire Valley Castles You Shouldn’t Skip). 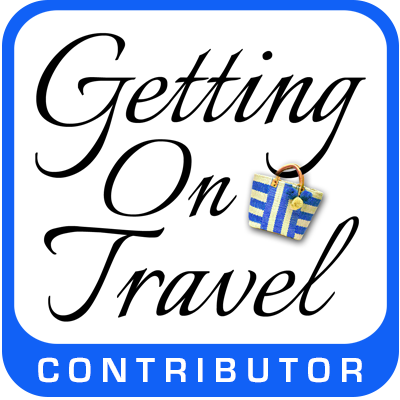 “1001 Travel Tales” where I shared travel tips for those planning a trip to France. Check out the podcast on Stitcher, iTunes, or on the Just Go Places website where you can also read the transcripts.